Insight Works offers a comprehensive range of solutions to guide professionals through any ERP application needs, developing long-term relationships with clients through our “value to the customer” first philosophy at all points of any interaction or implementation. We work closely with stakeholders to ensure they understand what industry pacesetters are doing, how they can adopt tailored best practices and how they can maximize their ROI and growth with the Microsoft technologies they employ. Insight Works also offers a range of add-on modules such as time collection, warehouse mobile solutions, point-of-sale, inventory count, shipping and scheduling as well as webinars, live events and written articles to educate users and enhance their returns within the supply chain. 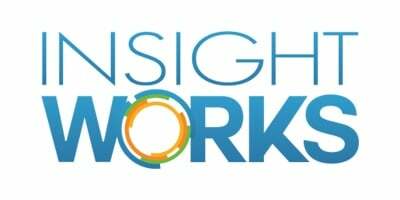 Insight Works boasts three offices in Canada, including two in Edmonton and one in Barrie, Ontario. For more information call (866) 440-7543 or visit www.DMSiWorks.com.